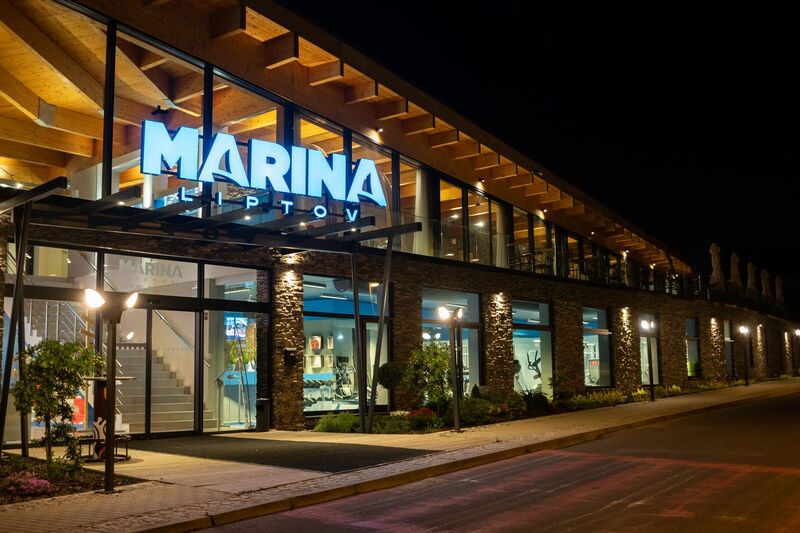 Enjoy the perfect harmony between man and four elements...Enjoy...MARINA LIPTOV! 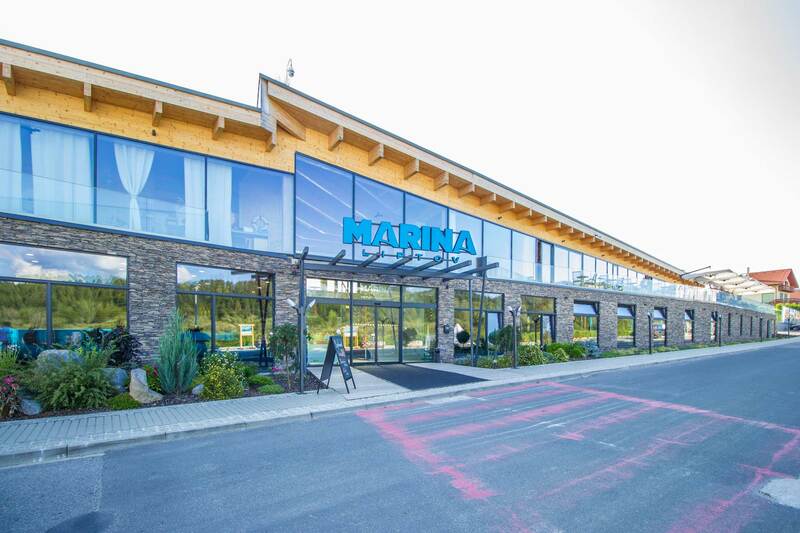 The sports and holiday resort MARINA LIPTOV is located in a picturesque village called Bobrovnik, in the middle of mountains Chočské vrchy, West Tatras, Low Tatras, national park Veľká Fatra and beautiful bay of Liptovská Mara reservoir. Due to its position, Liptovská Mara offers perfect possibilities for all lovers of summer and winter activities. Whether you like long walks in nature, hiking, cycling, or water in all its forms, conditions for skiing and snowboarding are as great as conditions for yachting, sailing, windsurfing, paddleboarding, kayaking, wake surfing, kiting or good fishing. Everyone finds his bliss in this wonderful place. So let yourself to be carried by all ours temptations of this amazing place created for relax, and get fresh energy. Stay in a touch with the nature… You can feel it in every moment and every step not just because of the magnificent view anywhere you go, but also because of the perfect symbiosis between nature and architecture. Because the amazing view is what we want you to know the best. That´s glowing fire in every sunrise and every sunset. That´s fascinating omnipresent water, deep and wild, embracing you everywhere around. That´s earth, so heavy and rough but beautiful and rich at the same time. That´s air flavoured by beauty of landscape all over. Those are four elements, just a touch away from you.